Promotional Film – by us! 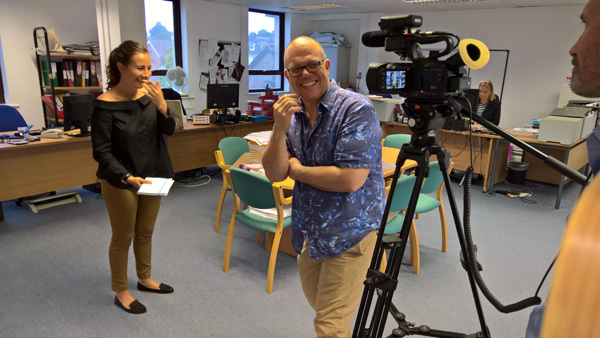 Trying to find Promotional Film production services in Essex? First of all, you’ve found us! 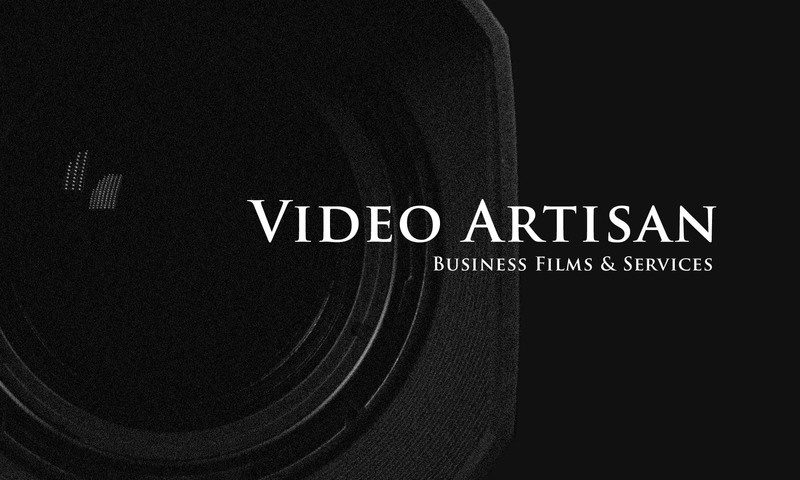 Video Artisan is a specialist provider of business film services throughout Essex and East London region. Promotional Film is what we are all about! 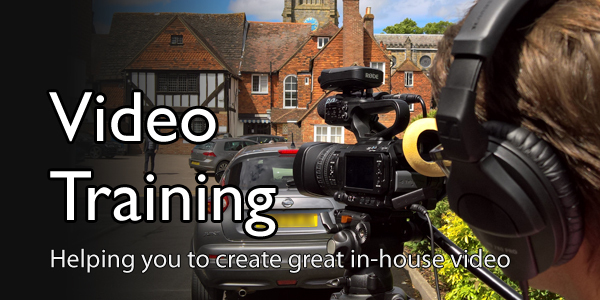 Furthermore, are looking to harness the power of online or website video to improve your SEO? 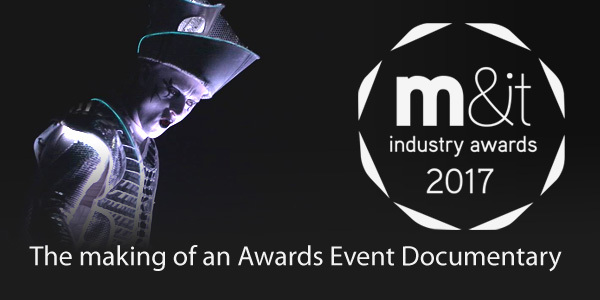 Maybe you want to develop a series of information films – or create a one-off company promotional film? 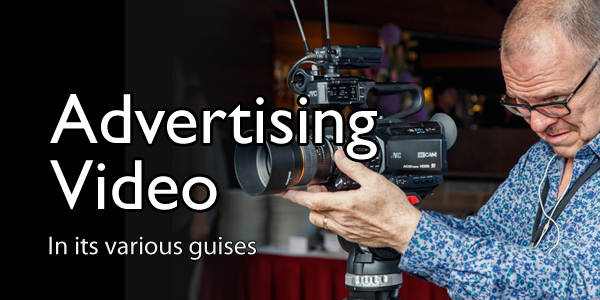 As a result Video Artisan is your perfect partner. We have the talent, kit resources and creative flair to deliver an imaginative and cost-effective solution for your next film. Our location is perfect for servicing all of the UK – with Tube connections, the M25 and Stansted Airport all within easy reach of our studio edit facilities. That’s another great reason to give us a call. If you’ve got something to say… say it with video! This is especially true when it comes to launching new products. As video gains more and more traction as the preferred means of absorbing information over the internet, a product launch video has become the favourite communication tool for many manufacturers and marketing professionals. And it’s not just ideal for manufacturers – but also services industries, hospitality-based businesses and all manner of professional service providers. If your offering is all shiny and new then you’ll want to show it off in the best possible way. What’s so great about a product launch video? The overriding benefit of product launch video is that it can communicate your message, your brand identity and the key selling points of your product or service in a few minutes or less. Your client’s attention span is becoming shorter and shorter, and with so much information available to them online they are always looking for the shortest possible way to make their purchasing decisions. They say a picture can tell a thousand words, well video has at least 25 pictures every second! 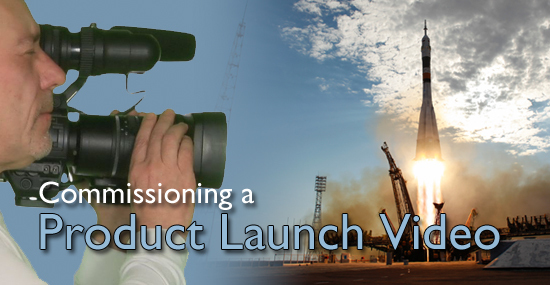 A product launch video has many more advantages though. Another significant one is that video now plays a major part in search engine optimisation. If your website doesn’t include video content then it is going to rank lower than one that does. There are also some very neat tools on platforms such as YouTube that will help your product launch video to get seen – and by the right people. These include the addition of audience-pulling metadata, product and customer-focussed tags, geographical information, subtitling and embedded links. Video has become a whole lot cleverer these days, making it the perfect platform for spreading news about your new products and services. Sharing and syndicating video content has also become very popular. Social media platforms have responded to this and offer various ways to help distribute a product launch video and facilitate onward sharing by users with similar likes and interests. Whilst YouTube and Vimeo are brilliant places to start sharing your content, the likes of Facebook offer additional free and paid-for promotional tools to get your video out to those who are likely to want to see it. Apart from your own use of your product launch video, your distributors and resellers will also appreciate the benefits of this powerful promotional aid. They too will be able to share the video via their website and through their social media platforms – ensuring your product launch video reaches the furthest corners of the market. And it doesn’t have to be limited to online delivery as Blu-ray and DVD distribution, or large-screen playback at events or exhibitions, are still great ways of getting your message out. 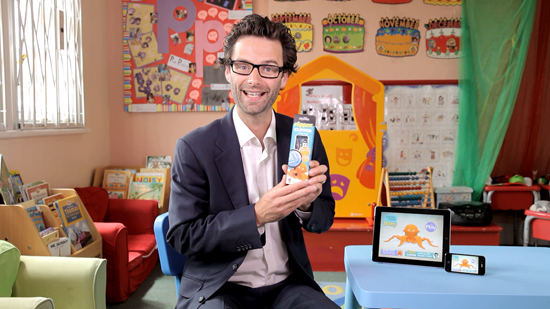 When you launch a new product you have a very small window of opportunity to spread the news – whilst it’s still news! The time it takes to create a product launch video can be extremely short but it is better to plan this into your initial marketing activity and leave plenty of time for your video production company to come up with the best possible creative ideas on how to get your story told. Every video production company prefers their clients to come to them with clearly defined aim and an approximate budget for achieving it. This way the video production company can limit or expand their ideas in order to provide a treatment which ticks all of your boxes. There is no useful answer a video production company can give to the question, “how much will a product launch video cost?”. Without knowing what’s involved they simply will not know the answer. 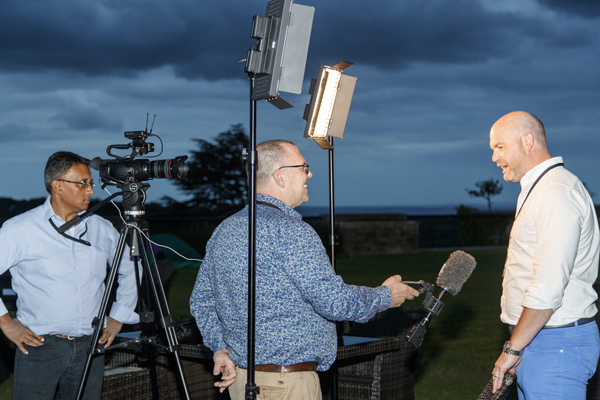 So, as soon as you’ve think that a product launch video might be right for you, get in touch so you can talk through your aims and objectives in detail. If you’re in that place now, please give us a call on 020 3602 3356. Notes: Read the story behind the Nipper Clipper product launch video here. We’ve recently launched a series of short marketing films produced for SliceStoppa – but this project extended way beyond our usual sphere of film and video production. SliceStoppa’s Managing Director, Ian Joyce and fellow product designer, Gary Cant, approached us whilst the product was still in the design stage and engaged us to create the SliceStoppa logo, packaging, business stationery, photography and, in association with my colleague, Martin Baker, the company’s eCommerce website. 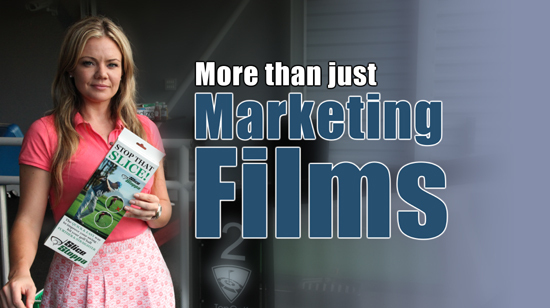 Like many companies, SliceStoppa knew that marketing films would play a vitally important role in getting their amazing golf training aid to market. Not only do marketing films lend themselves perfectly to demonstrating the unique selling features of products like SliceStoppa, but they also play a vital role in search engine optimisation. Producing a series of marketing films was therefore uppermost in their minds from day one. Furthermore, apart from direct sales from their own website (www.SliceStoppa.co.uk) the company also knew that wholesalers and retailers of their product would demand marketing films to include on their own websites. Whilst Video Artisan regularly creates graphics and animated logo sequences for marketing films, this is the first time that we have been commissioned to design an original logo and branding for a business from scratch. The benefit of this was that we could design a logo that would work equally well on paper, online and on video from the outset. The benefit for SliceStoppa was that they could work with one local agency and know that there wouldn’t be any conflicts between differing agencies or design objectives. SliceStoppa is a golf training aid that helps golfers to develop the perfect golf swing and approach to the golf ball. It can also be used for a number of other training drills to help with chipping, putting and removing leg slide on the downward swing. It can be used equally well on the driving range, practice tee, golf course or at home – and is suited to both left and right-handed golfers. SliceStoppa is compact, impact resistant and incredibly easy to set up and use. Within minutes of introducing SliceStoppa to your regular golf practice you’ll see a vast improvement in your golf swing and will start hitting your golf ball further and straighter. It is available now direct from the SliceStoppa website at only £29.99. The three marketing films were produced primarily for delivery from SliceStoppa’s website and are hosted on their YouTube channel (and also Video Artisan’s Vimeo channel). These consist of a general introduction to SliceStoppa, a short ‘teaser’ promo and a short film that explains what a golf slice is and how SliceStoppa helps golfers remove slicing and hooking from their game. 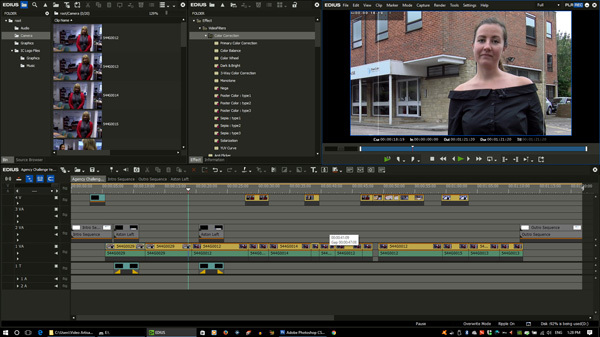 These marketing films were shot at three locations, including Topgolf at Chigwell, Ilford Golf Club and also outside the Video Artisan studio here in Loughton, Essex. Filming took around two days to complete and around three days to edit. Apart from one Action Camera shot on the teaser film, all material was shot using a Canon 5D DSLR. This is also the first instance where we have voiced the video ourselves too – but not until after the client had auditioned a number of voiceover artists. Within a week of being launched the initial interest in the product has been excellent and it has already been taken up by Groupon where it is selling really well. The website has also attracted interest from other golf retailers, golf professional and other specialist retailers. Once product sales increase SliceStoppa have plans to produce further marketing films to demonstrate the additional drills which the product can be used for. If you have new or existing products that could benefit from marketing films, or you would like to hear about our complete marketing services, please do not hesitate to contact us.